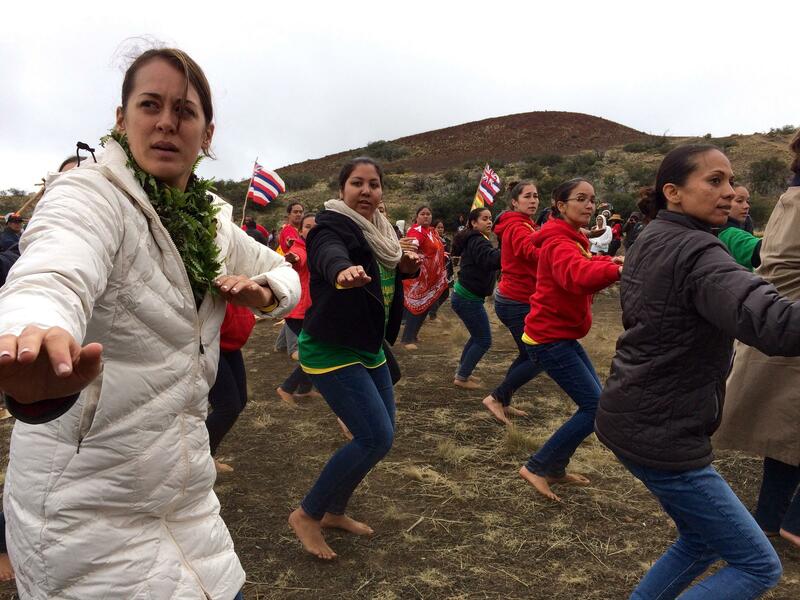 Kumu hula Māpuana deSilva leads Hālau Mōhala 'Ilima as they dance 9,200 feet above sea level, atop Mauna Kea. Shelley Muneoka is a lifelong residence of He`eia, O`ahu and has a Master's in Social Work. She has been following the Mauna Kea and TMT issue since 2010 when she worked at KAHEA as a community educator. She is active in the community following issues of Hawaiian independence, food justice, militarism and land struggles. Earth Day is coming up… the official date is next Wednesday, April 22, but events to mark the occasion are already getting under way. Heather Salmon is the Priestess of Ceremonies for Earth Day Mystic Mass Dance Ritual Saturday in Makawao, Maui. It’s described as “a dynamic interactive community ritual with live performances, immersive visuals, prayer, dance, music, indigenous wisdom and inspiration” and we asked her to tell us more about it. People always find a way to make music, crafting instruments out of materials at hand: drums, stringed instruments, and flutes all have variants around the world, with sonorities unique to their region. This weekend brings a rare opportunity to hear the music of the Himalayas – a part of the world that, despite its remoteness, is rich with cross-cultural influences. Two of the musicians, Anna Stirr and Ram Kumar Singh, joined the show to introduce us to some remarkable music. 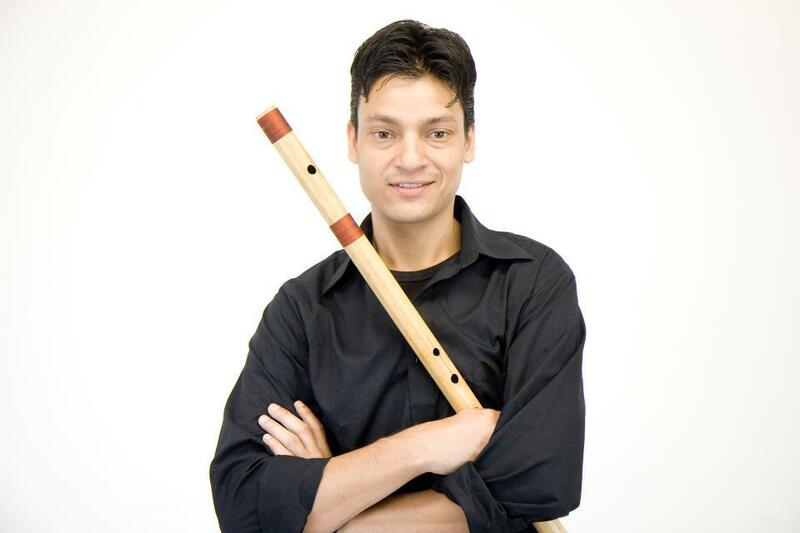 Anna Stirr and Ram Kumar Singh will perform Music of the Himalayas Saturday and Sunday at the East-West Center’s Imin Center – Jefferson Hall.